A vast, majestic land covering two million square kilometres and boasting an impressive 12,000km coastline, Western Australia has a commanding presence. Yet it remains relatively untouched. 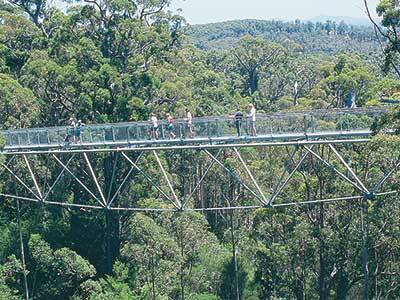 Visitors are still awakening to its beauty and diversity; the glorious climate, the spectacular scenery. Magical forests, the fresh blue Indian and Southern Oceans, sprawling fields of wildflowers and breathtaking sunsets are only the beginning of your discovery of Western Australia’s attractions. Beaches that stretch along the coastline are a part of the playground. Clean white sand and pure waters are home to thousands of species of marine life, but the ocean is also host to holiday makers searching for excitement in the form of water sports such as surfing, fishing or boating. Perth is Western Australia’s vibrant riverside capital city with a population of more than 2 million people. 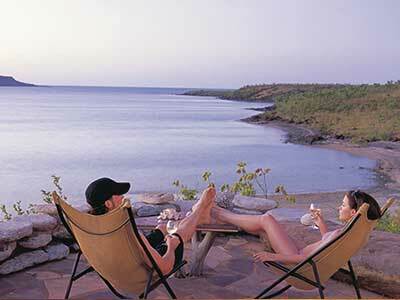 It has a relaxed easy-going lifestyle and a friendliness that’s second to none. This charming tourist destination has a rich maritime and cultural heritage. There's always something happening – festivals, multicultural events, art exhibitions, outdoor concerts and street performances. Perth has extensive waterfront areas on the stunning Indian Ocean coastline, with easy access to kilometres of clean, unspoilt, sandy white beaches and awesome sunsets. Western Australia's oldest wine growing region, the Swan Valley, is a compact area full of award-winning restaurants and wineries, galleries and a selection of accommodation all just 30 minutes from the centre of Perth. Spectacular beaches, wetlands and natural bush and some great attractions in between, this region has something for everyone. Just an hour from Perth, the Avon Valley will enchant you with its crisp clean air, charming architecture and magical scenery. 3 hours south of Perth, visitors from all over the country and indeed the world come to sample the many delights of the area. Bunbury is located 180 kilometres south of Perth on a peninsula surrounded by the Indian Ocean, Koombana Bay and the Leschenault Inlet. Enjoy a variety of nature-based attractions, including wildflowers, whale watching, forests, wineries and secluded beaches year-round. Four hours south east of Perth, the city of Albany is one of Western Australia's thriving centres and a popular holiday destination. Boasting some of the best farming land in the state, set amongst the tall timbers of mighty karri trees, this area is such a picturesque part of Western Australia. 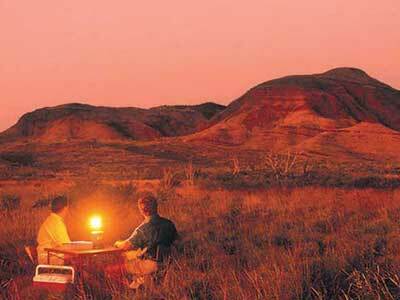 The true spirit of adventure lives on in WA's Outback. Historic buildings, ghost towns, the richest square mile on earth, and the prospect of striking it lucky will almost certainly draw you in. Esperance is 8 hours' drive south of Perth in an area blessed with a temperate climate, spectacular coastal scenery, extensive national parks and magnificent beaches. 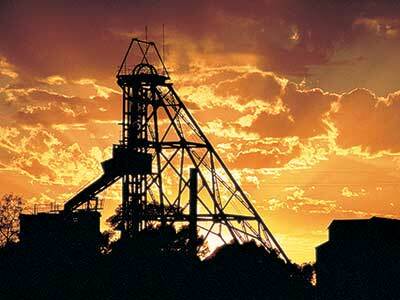 Be lured to the Goldfields, where gold fever still hangs in the air from bygone days. Beautiful all year round, there is a wealth of exciting attractions in this picturesque and historic area. The sub-tropical Coral Coast region is an ideal destination year round. 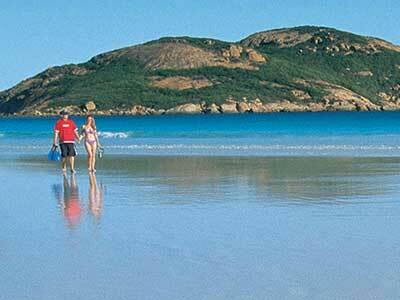 Towns to visit include Dongara, Jurien, Cervantes, Geraldton, Kalbarri, Carnarvon, Coral Bay and Exmouth. Explore the amazing limestone pillars of the Pinnacles in Nambung National Park, the wildflowers of the central coast and the spectacular gorges of Kalbarri National Park. Get off the land – and into the water with world-class diving on the Ningaloo Reef. 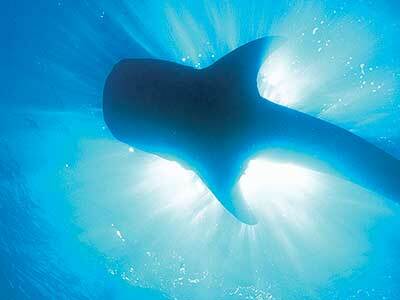 Snorkel over the reef or swim with the world's largest fish - the whale shark. 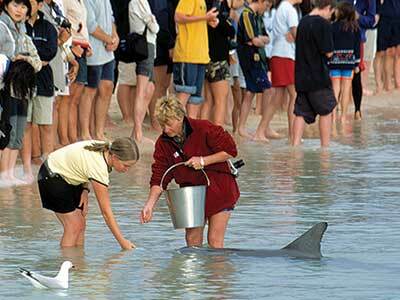 Visit the local dolphins at Monkey Mia to get a taste for the aquatic activities on offer in this unique area. 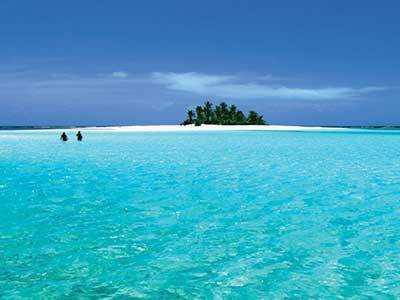 Remove yourself to the Indian Ocean island landscapes of the Christmas and Cocos Keeling Islands. One of the oldest geological regions in the world, the Pilbara has an amazing colourful landscape of rugged gorges, spectacularly pristine sandy beaches and some of the oldest artworks on the planet. The Kimberley is untamed and vibrant and its mix of national parks full of nature-created wonder, magnificent gorges and tempting beaches give it a pure character. 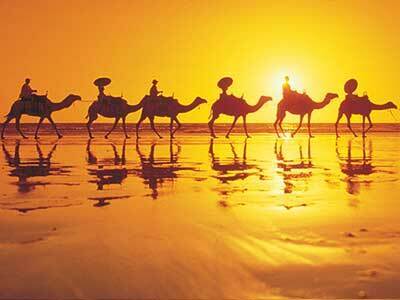 Warm sunny days with balmy nights and white sandy beaches have made Broome a mecca for tourists. 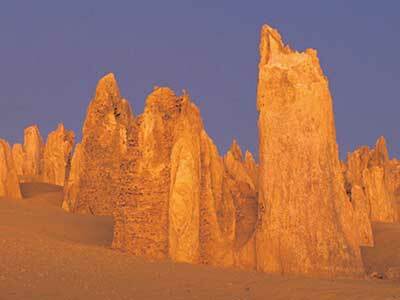 2,230km north of Perth, this unique and exotic town is the gateway to the magnificent wilderness area of the region.